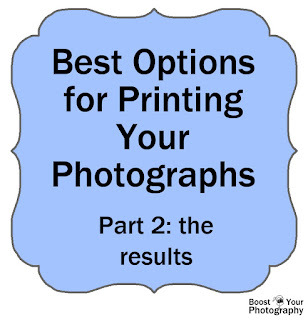 Best Options for Printing Your Photographs. Find out which online photo retailer came out the winner, and which ones are recommended for printing your own precious photographs. Tips for Easy Newborn Photography Props [Craftsy]. Babies are already too cute; they hardly need props. 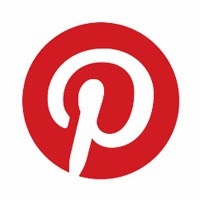 But, just in case, this post shares some great, easy ideas for newborn props. 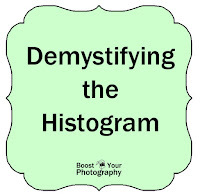 Demystifying the Histogram. Learn how to use your histogram to adjust your shooting in the field and get exactly the image you want. This post also presents examples of specific types of histograms and the images that produce them. Puddle Photography Part Deux. Another look at puddle reflection photography with examples from Grand Tetons National Park. Black and White Photography: do you shoot or do you post-process? This post lays out a comparison of the various ways to get a black and white image - shooting in-camera black and white vs. shooting in color (or RAW) and post-processing. 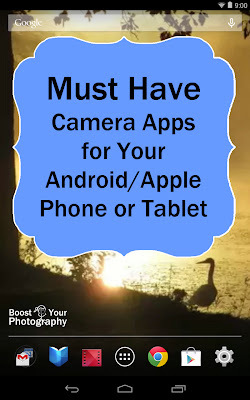 Must Have Camera Apps for Your Smart Phone or Tablet. This first post in the apps series takes a look at apps that you can use to control your camera itself while shooting with your phone or tablet. Includes apps for Android and Apple. Long Exposure Photography at the Fair(e). A fair or carnival is an incredible opportunity to practice your long exposure photography. Bring along a tripod, and entire world of light and photographs awaits you! Read the full article for detailed suggestions and "how to" instructions. 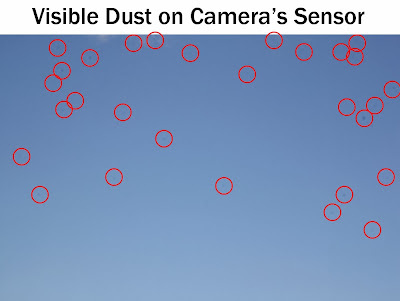 Keeping Your Camera and Sensor Clean. The post lays out everything you need to do (and have) to keep your camera and especially your camera sensor clean, from basic day-to-day maintenance and prevention to what happens when you end up with a whole mess of dust and grime on your sensor (like in the photo above). Read on for the full details. August Photography Book Club: week 1. A group of photographers, via Flickr and 365Project, joined together to do a month-long Book Club of Freeman Patterson's Photography and the Art of Seeing. The first week covered the sections on "Barriers to Seeing" and "Learning to Observe." Spring Roundup. The very first round up, this one covered all of the posts from the first quarter of Boost Your Photography, all in one place!